NEAR ALAMO — Authorities believe a 69-year-old man who was found dead inside a burning residence died as a result of an accident. Thursday afternoon sheriff’s officials announced the identity of the man, and the findings of the preliminary investigation into his death. 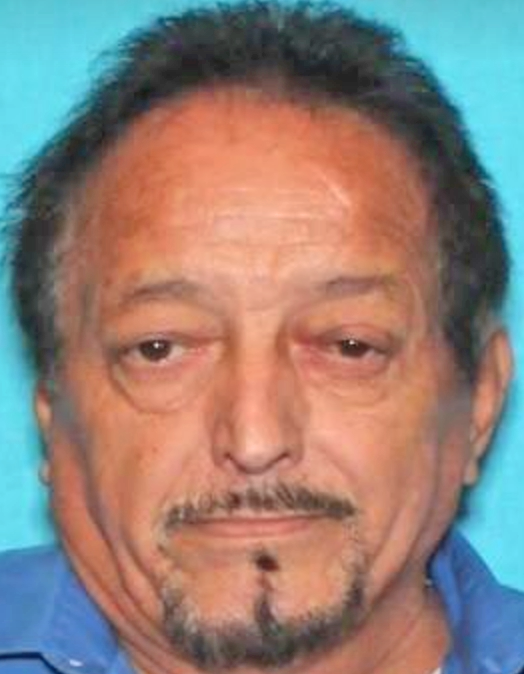 Officials said they believe Juan Solis Rodriguez was inside his home in the 1000 block of Valle Vista Street in rural Alamo when an electrical fire broke out, according to a news release. Solis was discovered inside his home at about 8 p.m. Wednesday night after someone called to report a fire at the residence. After the discovery of Solis’ body, emergency crews called sheriff’s deputies to investigate the circumstances related to the man’s death. The exact cause of death is not known but an autopsy was ordered for the man. It is not known if anyone else was at the residence when the fire broke out.